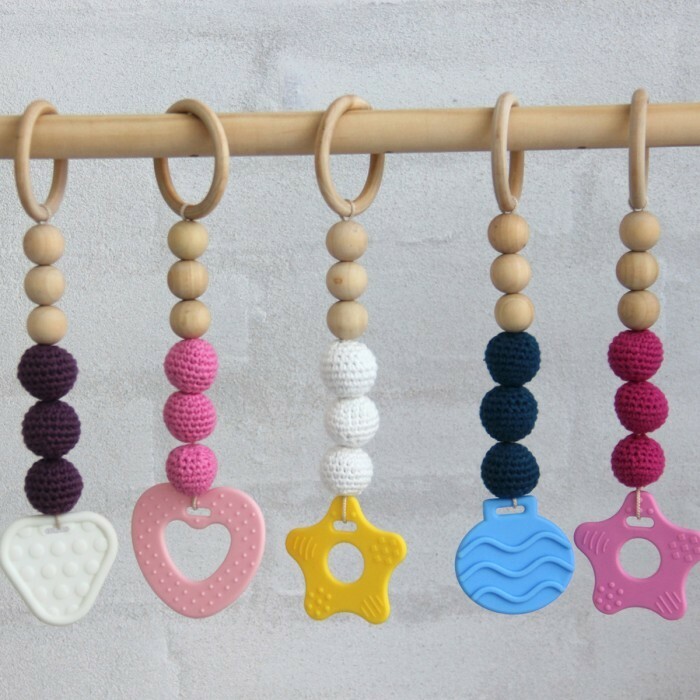 Go Handmade’s collection of teether toys are made from a soft quality material called TPE. TPE feels good, looks good and has a very special softness to it. This material is highly acclaimed, especially since it is reusable. All Go Handmade’s teether toys have undergone a thorough finish – a handmade finish that only the most skilled hands can provide. If you touch the teether all the way around, you are bound to notice the high quality finishing. The teething ring is machine washable up to 140℉. Tested and certified. Non toxic contents. 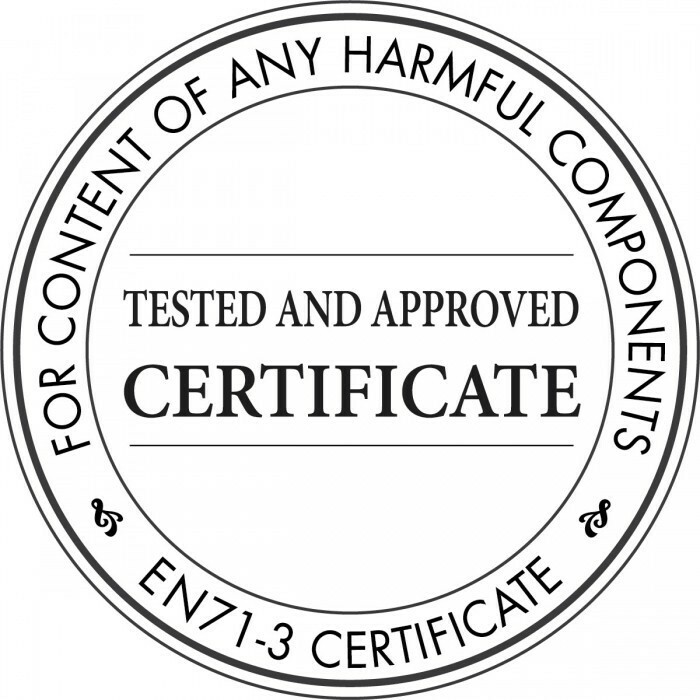 EN71-3 certificate. Available in sets of 2 pcs.